Note: Mobile users can use their fingers by touching the big links toward the bottom of the page. 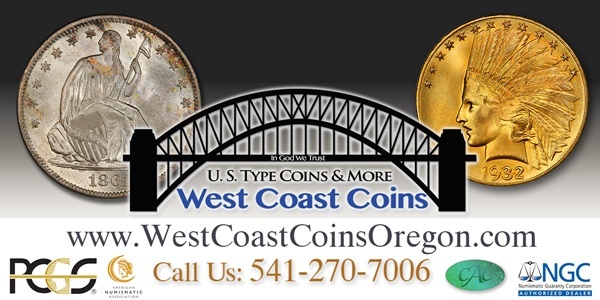 This site contains information for every Lettered Edge Bust Half Dollar minted from 1795-1836. Give yourself a tour and visit frequently. The site will be kept up to date and new information will be added as needed or necessary. 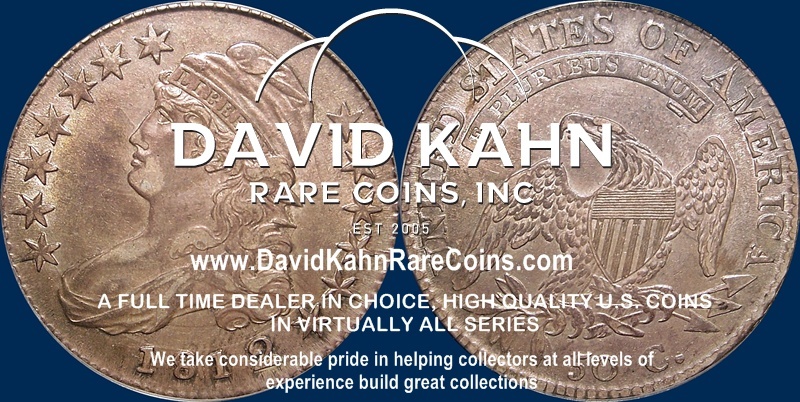 Quality Bust Half Selection at Harry Laibstain Rare Coins! Check it out! All sponsors have a nice selection of Bust Halves! Check them out! If interested in advertising, please get in touch. 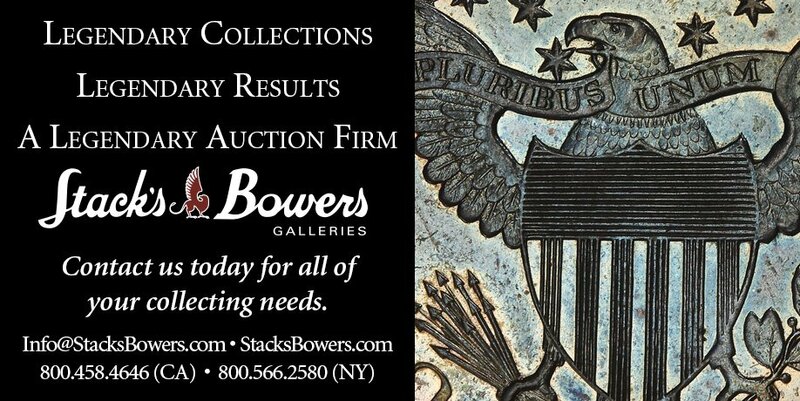 Bust Halves for Sale and More! 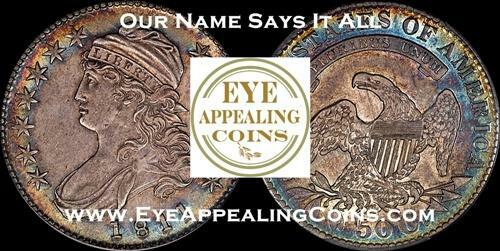 Beautiful Bust Halves available at Eye Appealing Coins! 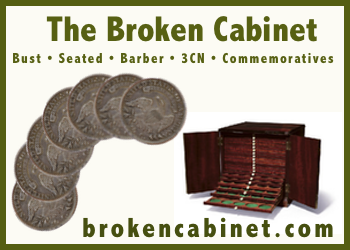 Check out the selection of Bust Halves at the Broken Cabinet! 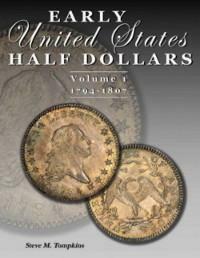 Sheridan Downey, Professional Numismatist. Your source for early type material. Check out what is cooking at Coinzip!